Hartford Movers | Hartford, CT Moving Companies | Fallon Moving & Storage, Inc.
Go with Fallon Moving & Storage for all of your upcoming moving and storage needs. 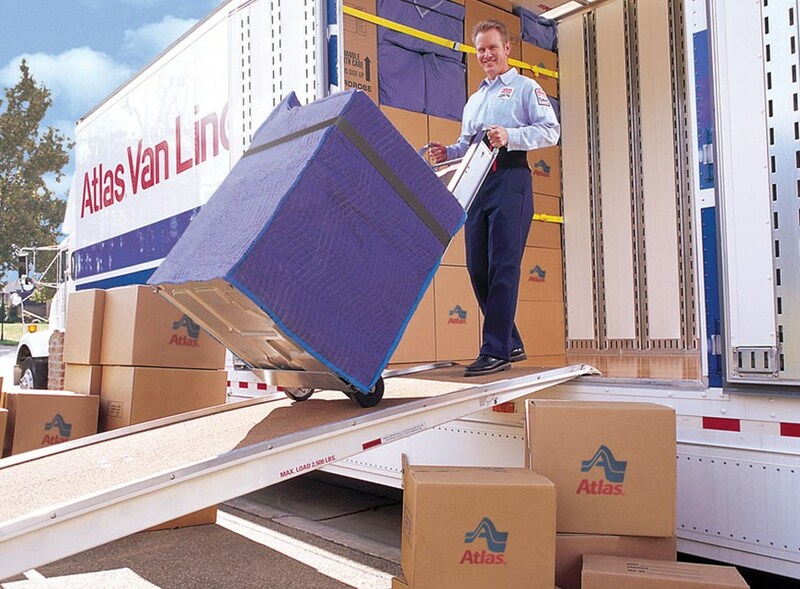 We are the commercial movers that businesses entrust with all of their valuable items throughout their relocation. We are the residential movers that individuals and families turn to when their move is local, long distance or international. For local, long distance and international household moves, turn to Fallon Moving & Storage to provide you with a cost-effective and efficient relocation. Your operations will be up and running again in no time when you go with Fallon Moving & Storage’s unbeatable commercial relocation services. No matter where in the world you may be relocating, Fallon Moving & Storage has the international moving services you can depend upon for your international relocation. Rely on our storage facility to safely and securely house your household item, commercial goods, records and documents. Go with Fallon Moving & Storage for all of your upcoming moving and storage needs. 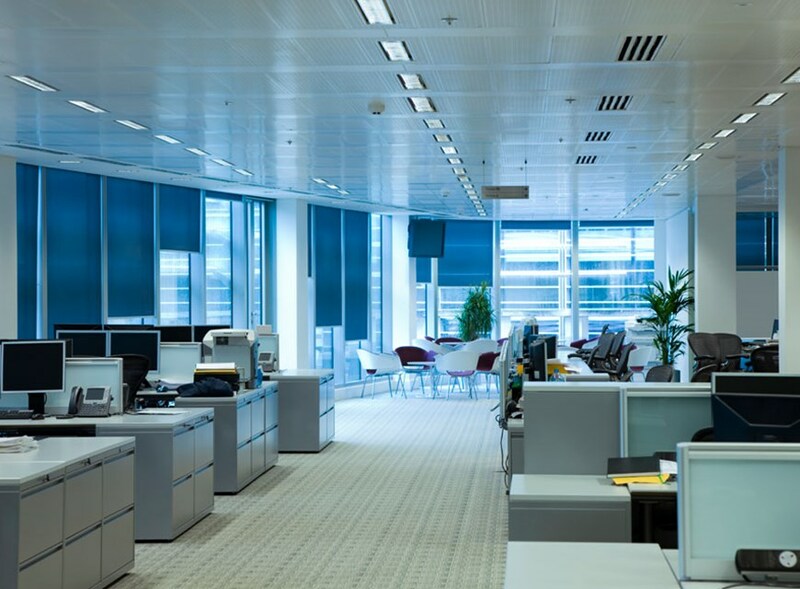 Whether we are handling a household move, commercial move, corporate relocation, delivery services or storage services, we strive to deliver the very best possible. No matter where in the world your relocation takes you, Fallon Moving & Storage is the moving company that you can depend on for a successful move - every time.